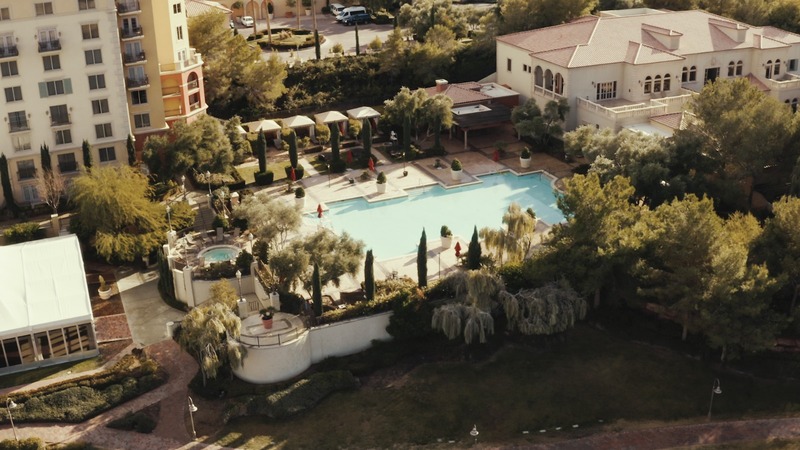 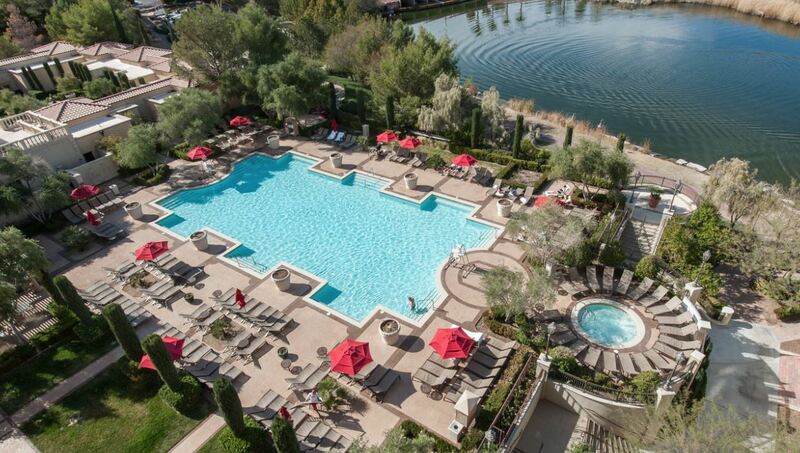 Men enjoy comforts in their own pool location, with a whirlpool spa, private seating areas, and beverages and hot grilled food available throughout the day. 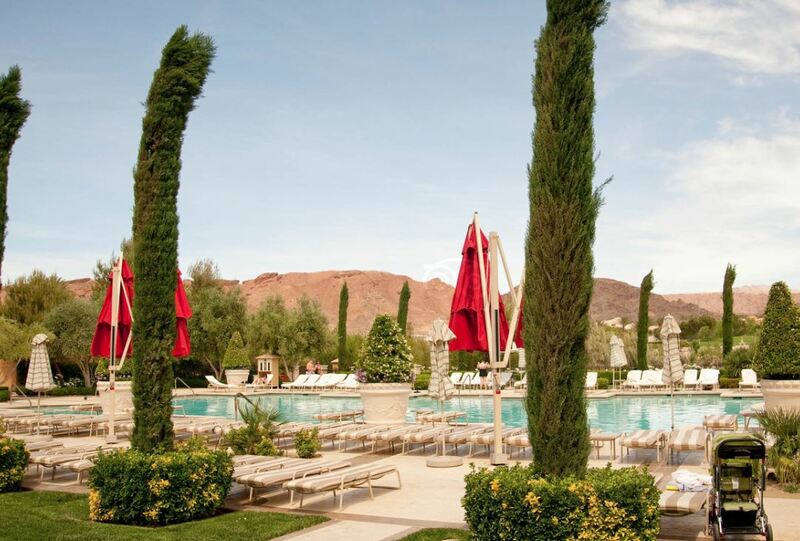 Women enjoy comparable Relaxation in the heated, outdoor women’s pool, beautifully landscaped and plentifully supplied with fluffy towels, convenient seating, and our own KMR personnel on hand daily to serve food, drinks and delicious barbecue. 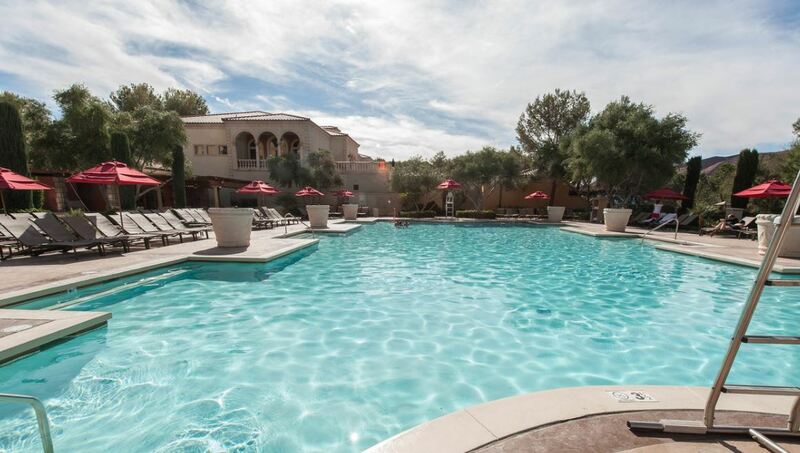 A wading pool for the smallest vacationers makes water play fun and worry-free, or visit the hotel’s very own private beach, warmed by the abundant desert sun.